Your nursing journey begins here. What's happening at Sentara Norfolk General Hospital? What can you discover here? We are excited to introduce the Sentara Healthcare Vizient/AACN Nurse Residency Program™. The program supports our new nurse graduates and focuses on leadership, patient outcomes and the professional role. 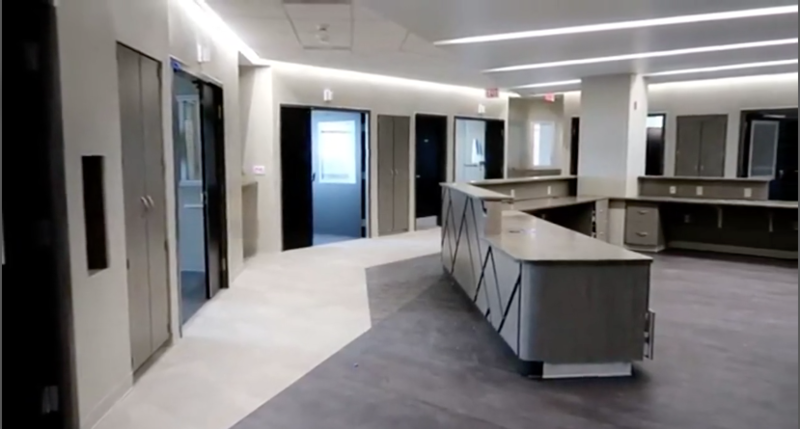 Get an inside look at the new vertical expansion at Sentara Norfolk General Hospital! You will hear from the project manager and some of our nursing leaders as they show us the new floors along with some great views all the way into Virginia Beach!